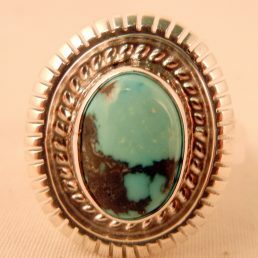 Palms Trading Company has a variety of women’s turquoise rings available for purchase. 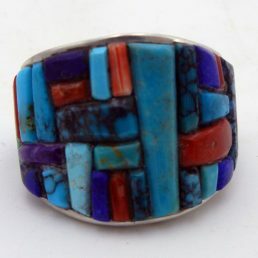 These exceptional pieces of jewelry are handmade by artists from the surrounding Native American Pueblos of the Southwest. 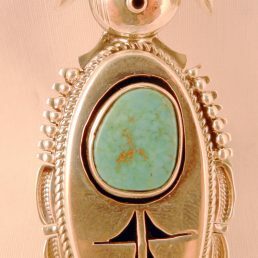 Frequently featured in Zuni, Navajo and Santo Domingo artwork, the beautiful turquoise gem is a proud symbol of our region’s history and culture. 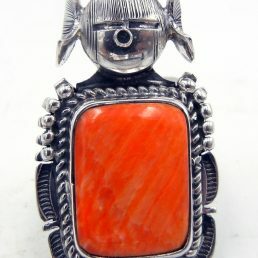 With the largest combined inventory in the world, you don’t have to go far to find one-of-a-kind Native American jewelry, arts and crafts. 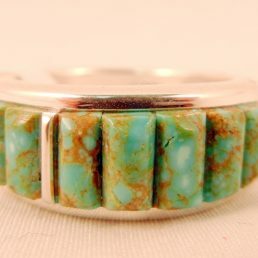 The turquoise gem’s natural color variations have made it a favorite among women’s fashion in the Southwest. These stones may change overtime due to environmental exposure, causing them to take on yellow, blue and green hues. As with all our jewelry at Palms, each turquoise gem is truly unique. 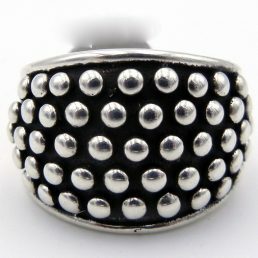 Along with our stunning turquoise rings women’s selection, we also carry many other jewelry pieces such as necklaces, earrings, bracelets, pins and pendants. 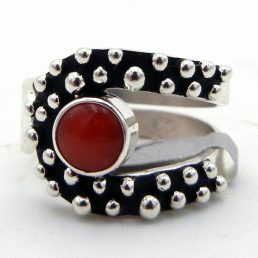 Each item is handcrafted using exceptionally detailed techniques including multi-stone inlay and silver stamping. 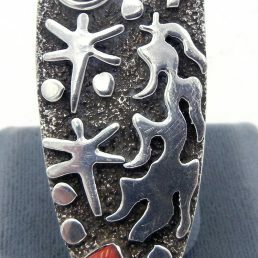 These gorgeous items embody the spirit, creativity and customs of each artist’s Native American heritage. Palms Trading Company has a rich history as a trading post for the local Native American tribes and Pueblos since the mid-1900s. 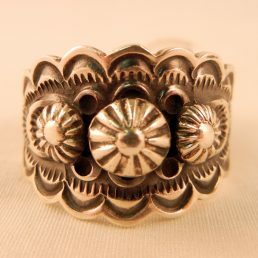 Our strong relationship with these artists has allowed us to provide their authentic jewelry, pottery, rugs and art to customers all around the world for reasonable prices. 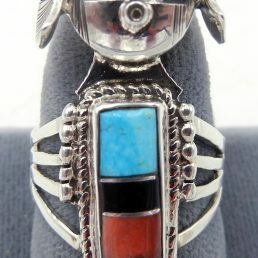 Stop in today to find handcrafted turquoise rings women’s and men’s varieties at Palms Trading Company in Albuquerque.